Pantsola and disco lovers were shocked to hear about the untimely death of Splash legend Dan Tshanda. The talented pantsola passed on aged 54 from a heart attack. Tshanda was the mastermind behind disco music and played a role in elevating the genre across southern Africa. 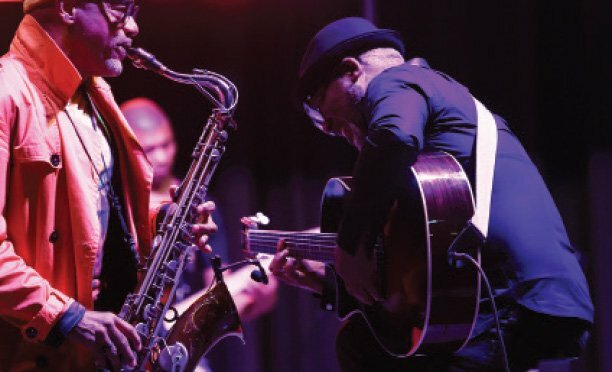 Splash started in the 1980s and 1990s in the townships of Soweto who was a lead vocalist and bass guitarist in the band. The group enjoyed great success and was more popular with the pantsola. 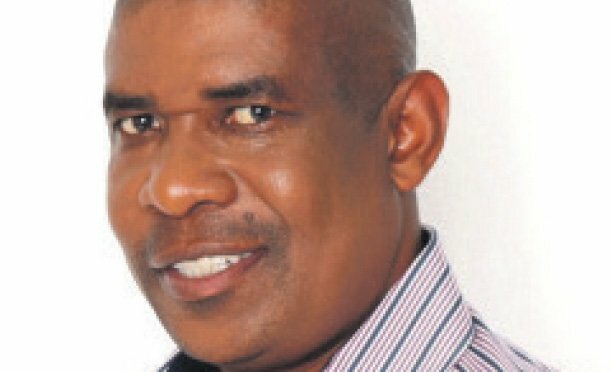 He would later start Dalom Music, which was behind the success of many disco outfits such as Peacock, Matshikos and Thabile Mazolwane among others. For legions of fans, disco pantsola was more than music but also a lifestyle. While many people have refused to be publicly associated with Splash music, it has garnered a lot of popularity, and even controversies. For example, the Splash concerts were associated with ill behaviour; knife totting pantsolas, theft, assaults and fights. But the power of music always permeated. Tshanda had adopted Botswana as his second home (he was married here) and each year held a Splash concert that attracted legions of fans across the country. This past Thursday scores of people flocked BNYC hall for Tshanda’s memorial service in Botswana. It was packed to the rafters as disco music played and speaker after speaker spoke about Tshanda’s immense talent, hard work, passion and humility. Following the unexpected death, there have been concerns that disco would die a slow death and there would be no one to take over where Tshanda had left. A music insider who spoke on condition of anonymity said that there was no one best equipped to do what Tshanda had done. “He had a rich music legacy but unfortunately I do not see anyone carrying on here. If nothing is done, then Splash will die a slow death. 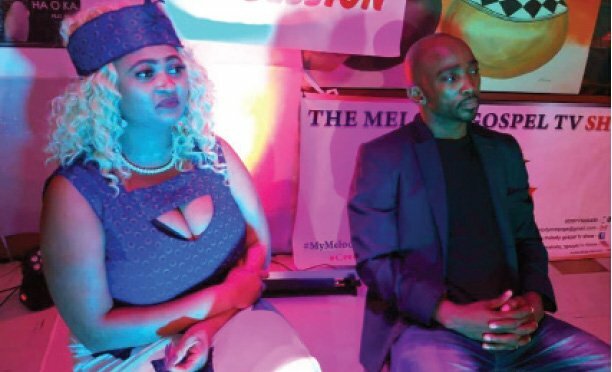 That would be a shame because the music genre is loved by many.” Another memorial service was held for Tshanda at Bassline, Johannesburg. Tshanda will be laid to rest in Johannesburg on Saturday.